Controlled Climate Limited is a full-service air conditioning company, located in Wells, Somerset near Bristol, in the South West of the UK. From start to finish, Controlled Climate Limited’s total service air conditioning can help you find the most affordable air conditioning solution for your needs. When you aree ready to install a commercial air conditioning unit, you can rest assured that Controlled Climate will take every measure to ensure your satisfaction. Whatever the scope of your project, large or small. At Controlled Climate Limited, we can make your home as comfortable as it should be. To learn more about our affordable residential air conditioning services. To ensure the protection of an IT environment and prevention of server failure due to over heating, a high quality air conditioning system is vital. Controlled Climate Limited can help. If you are looking for an air conditioning or heat pump system, either for your home or workplace, Controlled Climate Ltd are the company to contact. With our in house design, install and service teams, we offer an extremely wide range of heating and cooling systems. During the 25 years we have been trading, we have built a reputation for quality workmanship, reliability and professionalism which has enabled us to build a large client base throughout the South West. Although generally limiting our work to the South West area, we are client, not location led and therefore work in areas outside of this boundary should our clients require it. Feel free to call or email us to discuss your requirements, we will be happy to answer any questions you may have. When you’re ready to install a commercial air conditioning unit, Controlled Climate will take every measure to ensure your satisfaction. We can make your home more comfortable by offering affordable residential air conditioning services. Here are just some of the reasons why choosing Controlled Climate Limited is the right choice for you. AT CONTROLLED CLIMATE LIMITED, OUR CERTIFIED TECHNICIANS PROVIDE EFFICIENT, RELIABLE, AND COST-EFFECTIVE AIR CONDITIONING SOLUTIONS FOR YOUR HOME, OFFICE OR INSTITUTION. Our qualified technicians ensure the installation of any of our air conditioning systems is carried out quickly and correctly, first time round. After we complete the installation, we will test the solution to ensure optimal performance—and, of course, your complete satisfaction. We pride ourselves on our honesty and keep our clients well informed throughout the process. 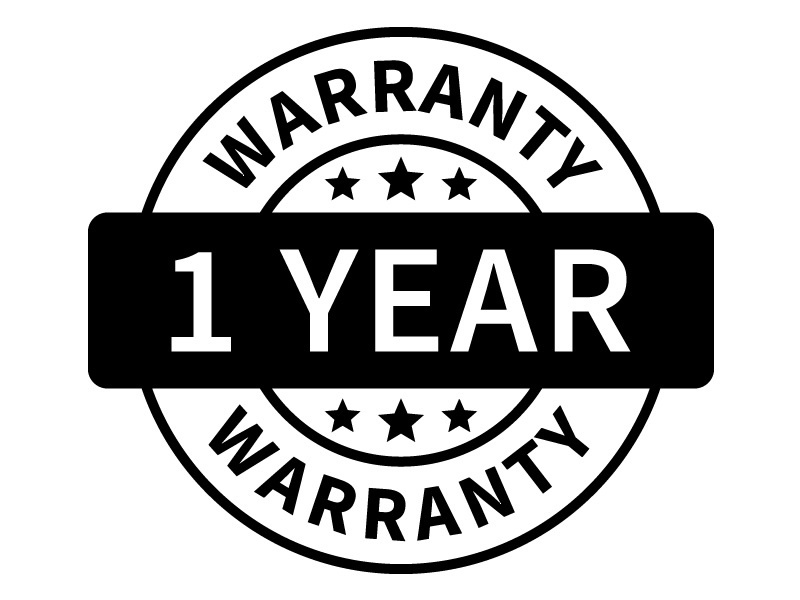 Our 12 – 36 month warranty offers quality assurance and piece of mind. Please refer to FAQs for more information regarding our warranty policy. To see our FAQs read on. 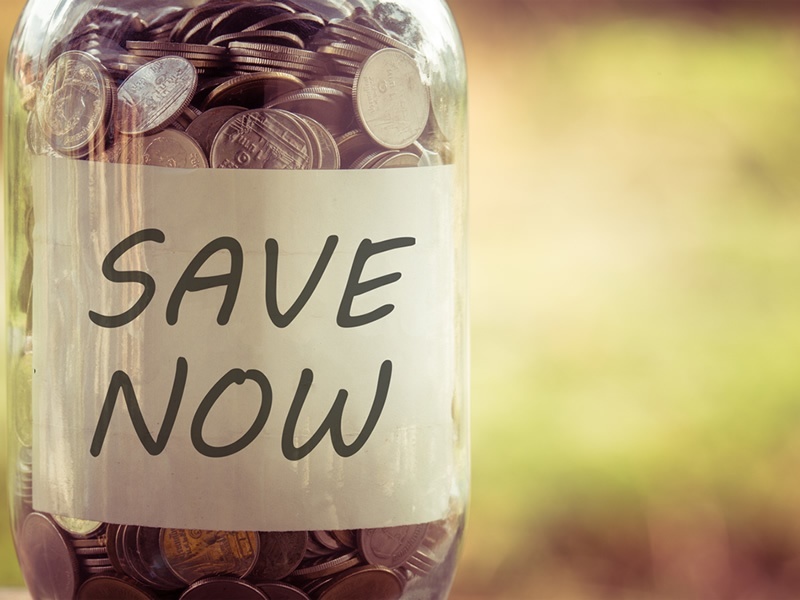 YOU CAN SAVE A CONSIDERABLE AMOUNT OF MONEY IN REDUCED ENERGY COSTS WHEN YOU REPLACE YOUR INEFFICIENT EXISTING SYSTEM, MAKING TODAY’S AIR CONDITIONING UNITS A COST-EFFICIENT UPGRADE. Cost effective. Energy efficient and good for the environment. Update your old systems with the help of Controlled Climate Change For more information read on. Mark and his team have recently carried out the installation of a new air conditioning system in our server room. The work was carried out with extreme precision, to a very high standard and on schedule. We were so pleased with Controlled Climate that we have set up a service contract to look after our new system. Controlled Climate Ltd provide a first class operational support in maintaining our Air Conditioning System. They provided us with an excellent service, dealing with our Servicing out of normal office hours which minimised any disruption to our staff. We have no hesitation in recommending Controlled Climate Ltd. Thank you for providing such a professional service. Your engineer was polite, knowledgeable and even better, considered how the air conditioning unit would look and where best to locate it in our conservatory so it would not be in the way. We cant thank him enough as he knew this was important to us. We are so pleased with our air conditioning, we can now use our conservatory all year round.